The Advanced Dental Specialists team of Oral/maxillofacial Surgeons, Periodontists and Endodontists specialize in providing the widest possible range of dental services through the coordinated efforts of its highly trained and experienced group of dental specialists and staff. This unique combination allows us to provide our patients with the best possible care, working seamlessly with your general family dentist. It also means that our dental specialists can coordinate a wide range of specialty care without requiring lengthy delays, multiple consultations, or the need to visit a variety of office locations. General dentists can make referrals to the Advanced Dental Specialist team by completing a referral form and returning it to one of our 8 convenient Wisconsin locations. 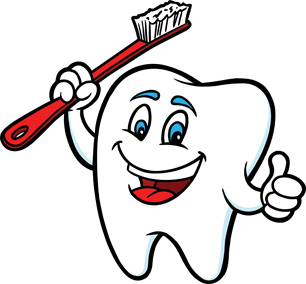 Advanced Dental Specialists sites can be found in: Appleton, Franklin, Glendale, Green Bay, Madison, Racine, Waukesha and Wauwatosa.